Today is the first day of the return journey back to Edmonton. The majority of the team will be flying; however, two of us will still be driving the truck and trailer back. As we didn’t want to take the same route back to Edmonton, we decided that we would head north west out of Houston. After reaching El Paso we will turn north into New Mexico. Then head west into Arizona and then up north through Utah, Idaho, Montana, and then Alberta. This would be a several day journey and there would be lots to see along the way. We are excited to get started. 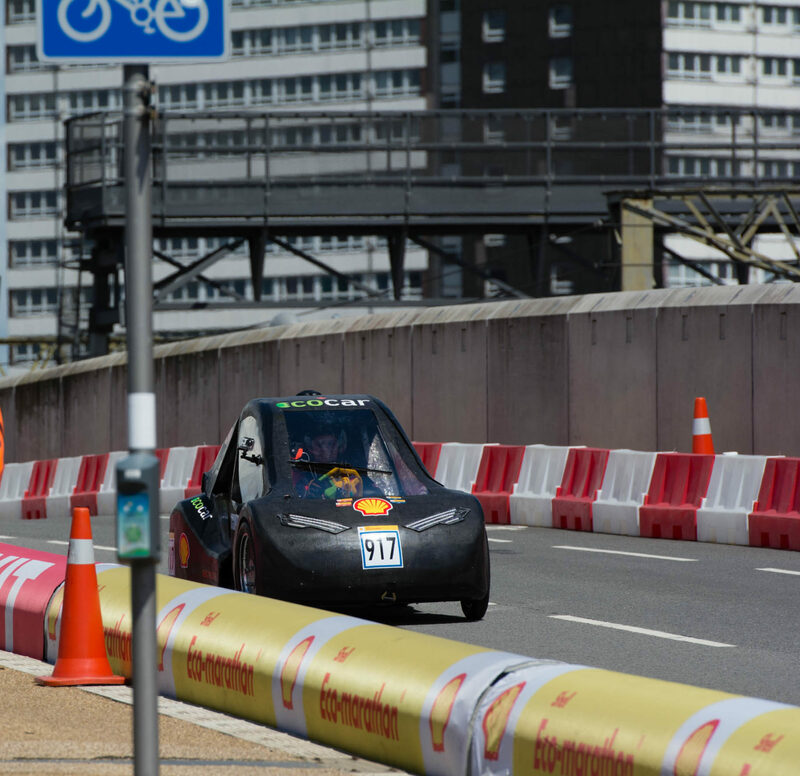 It is great that the stress from the competition is now over and the EcoCar team was able to place so successfully. We left Houston early in the morning and our first major stop was in the old town of Fort Stockton. It’s a quiet town in the middle of dry and dusty Texas and the history of cowboys and Indians can definitely be felt. Driving through we saw the remains of the old fort as well as the “oldest house” that had been built over a century ago. The rest of that day we continued to head towards El Paso and finally arrived just after nightfall. Looking to our left we could see the lights of the American-Mexican border as well as the lights of Ciudad Juarez. Here we turned north and continued for several hours. As we passed into New Mexico we had to pass through an armed checkpoint. Everything went smoothly and we were able to continue our journey. A couple miles north of the checkpoint we found a truck stop and slept for the night.